I do have a very long hair ever since. I make sure to eat healthy foods in order to have a healthy and strong hair strands. I have so many compliments from other people about my hair; they keep telling me the same thing, my hair looks smooth and shiny, which I am proud off. Sometimes, when the weather is humid enough, I do tie them to keep me from feeling hotter. I have tried so many hair bands and seem nothing would last longer. 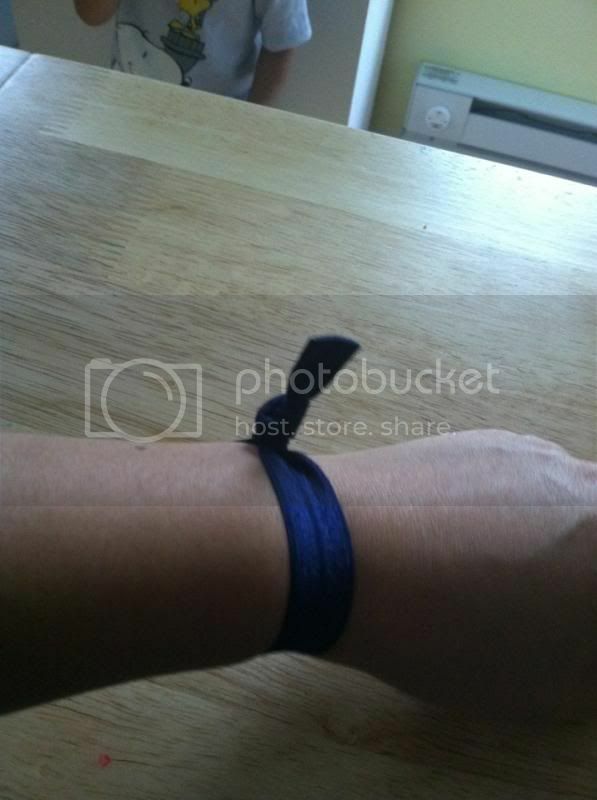 I’m happy to have the opportunity to review one of activeaccessories’ products the famous, on-to-go hair bands. On-to-go hair bands are made of Soft stretchy material, very versatile for they can be wearing as a bracelet or a hair band. Pure comfort for I have noticed that it doesn’t cut the circulation when I worn on my wrist. Don't worry it won't cut your circulation, and fashionable too. It has been a week now and I am very happy because the stretchy fabric seems to be just like the first time I used it. Very cool, stylish one as well, it seems I can wear this in addition to my fashion style and hair band if I need too. It doesn’t feel itchy because it won’t leave mark on my wrist at all. I love it. This should be the new hair bands to use. Tried it...feels so comfortable and never breaks my hair strands..
Amazon carries On-to-Go hair bands and currently they are on sale for only $8.99 for 6 pieces. You should go and check it out. They have plenty of colors too. I got the cool color simple for this warmer weather we are getting soon. I am thankful for this wonderful experience, you should too. You can always check the website for different products they carry. Or check out their social media to see what’s new. 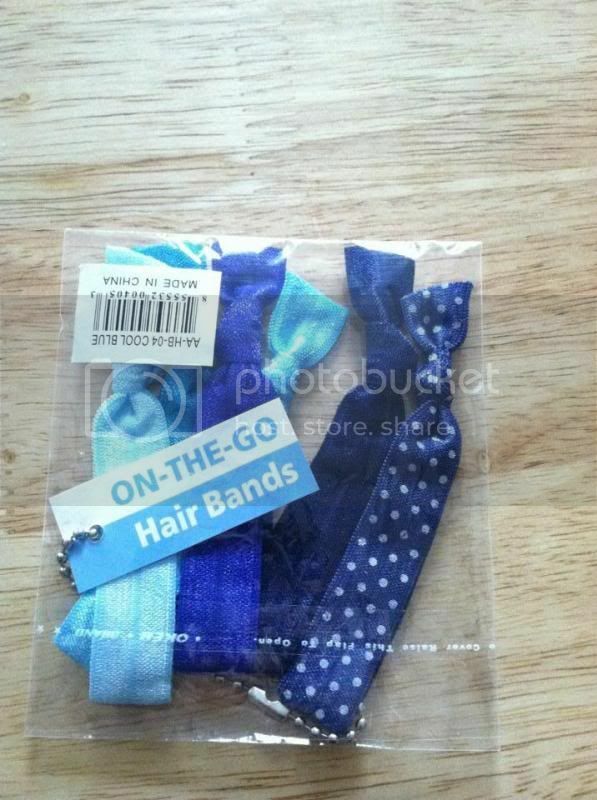 I'm giving away a nice on-to-go hair-band into one of my lucky readers/followers. You must be within the US territory to be able to join. These are so cute! My teenage daughter always keeps her ponytail holders on her wrist. These are prettier and don't look like they'll cut off her circulation like the elastic ones seem to! 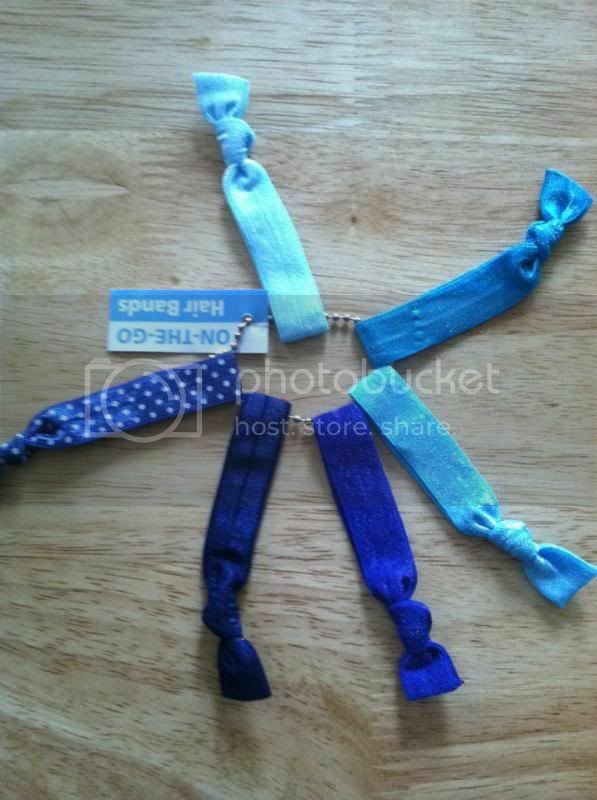 I love the colors of the hair ties! Beautiful colors! I need some of these for me and my daughter's hair. 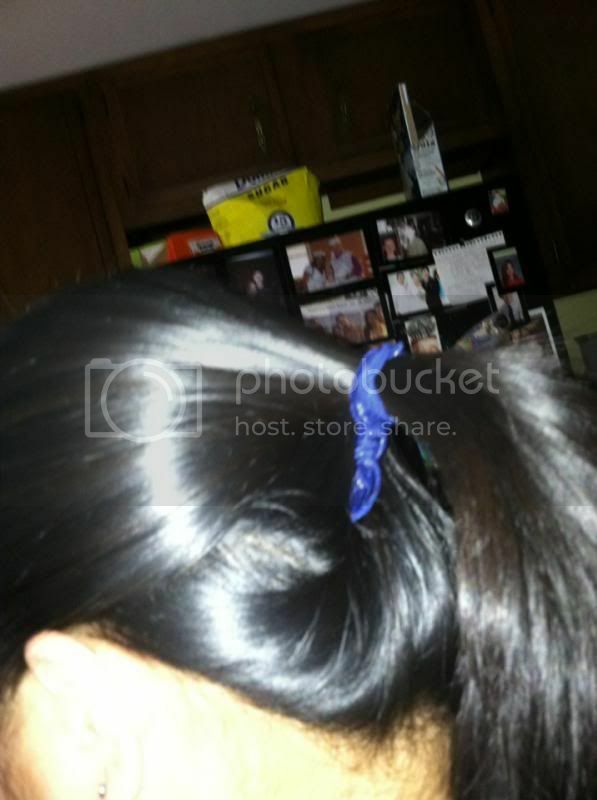 cute hair-bands. i'd like to join this giveaway. Those are so cute, I love the dark shade of blue it comes in thank you for sharing. They are oh so cute mommy. :) Very cute and functional at the same time. I don't have the long hair but a medium length, still pulled my hair back all the time. I need this thing! My daughter loves hairbands. I'd like to win this! They are really cute! and my daughter would love to have the neon colors. Soft stretchy material - Won't tug on your hair.